If you head over to Nokia’s site on the Lumia 920, you may notice that the international version is reported as supporting Pentaband 3G/HSPA with T-Mobile’s 1700 AWS frequency. That contradicts when the phone was announced back in September with only four bands being supported. So, what’s the deal? Have Nokia added support? We contacted Nokia on the matter and they confirmed it is in error, which they will be correcting soon. 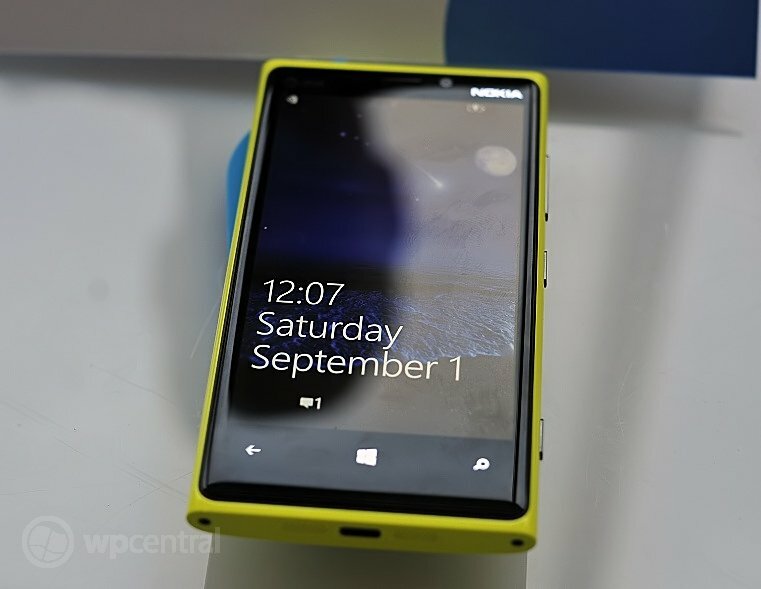 That’s of course a shame for those of you who were holding out hope, as the notion of buying an unlocked Lumia 920 to run on T-Mobile’s “4G” HSPA+ network is an enticing alternative to not having that phone offered on contract. But to be honest, it wouldn't make financial sense for Nokia to add the extra support for 1700 AWS as the cost to do so versus the amount of devices they would sell in the US would not justify the investment. 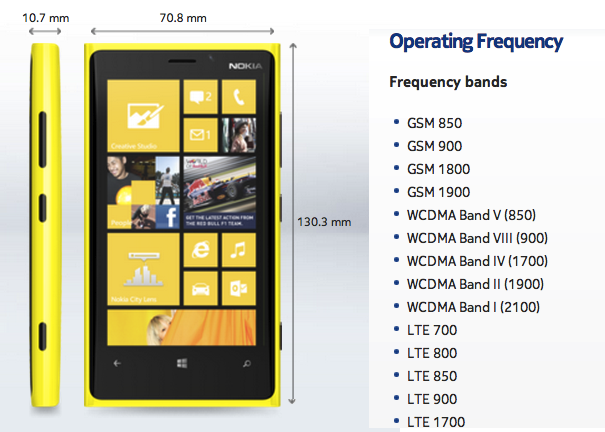 For the record, here are the official, corrected bands for the Lumia 920. Thanks for all of those who pointed this out via your tips.